Image Creation Technology is the simplest way to transform your reality nowadays. This method became a sensational discovery of Year 2014 and it rapidly engaged hearts of thousands of people, which were ready to take over the responsibility for their thoughts. Its aim is to make the final transit to Life in the state of Love and Freedom, to return any person to the state of a creator, who is ready to make his new life and the new world. We offer You to remember Your Real Being and return to the integrity which You initially have. 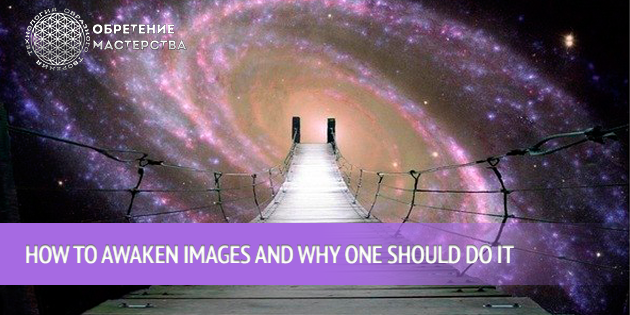 This method helps to sublimate the images which are kept in Your unconscious, to create the new ones full of infinite creativity, health and wealth, love and acceptance, awareness of well-being. It is very easy to do; you just need to remember who You really are! ICT (Image Creation Technology) was created for all people: which have just started thinking over solutions of difficulties in the outworld by means of spiritual technologies, and also those which have been walking the spiritual path but have been despaired to find their Truth. Everyone who gets familiar with the method, appreciates its simplicity, speed of internal transformations and changes, which take place in the physical world rapidly. Everything in our physical world is a reflection of non-physical phenomena. While you focus on Your Problems, You will have them. As soon as You change Your focus on Your Integrity and Power, Wisdom and Love, Your Life will become as You like, You will stop worrying and You will start living. Your Life will become the Meditation of Love and Joy. It does not matter at which point of Life You are now, it is important to have a sincere desire to change Your thoughts and start Living. We have covered it for a short period of time and ready to show You the way to harmony and quick changes. Changing the world of every single person, we transform public conscience to the state of Love, Acceptance and Freedom globally. Everyone who gets familiar with the method, appreciates its simplicity, speed of internal transformations and changes, which take their place in the physical world rapidly. Everything in our physical world is a reflection of non-physical phenomena. Changing the world of every single person, we transform public conscience to the state of Love, Acceptance and Freedom globally.